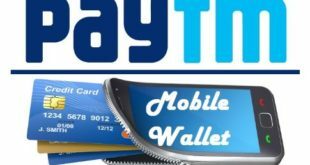 How to transfer Money from Credit Card to Bank Account Online for Free ? Home / Credit Card / How to transfer Funds from Credit Card to Bank Account ? Transfer Money from Credit Card to Bank Account for Free : Nowadays a lot of people have been using various credit cards. Most people don’t know that you can use Credit Cards not online for shopping online but in case of emergency you can also transfer some amount from it to your Bank Account. Few years back, there was no way to transfer funds from Credit Card to Bank Account and you could only withdraw as cash from any ATM. However, it is not the case now. Now, you can easily transfer the desired amount from your Credit Card to Account. In this Article, we will tell you the complete procedure to transfer funds from credit card to bank account online. Before we tell you the steps, you must make sure that your Credit Card is active and working. If not, please activate your Credit Card first and then proceed with the steps given below. Create an Account on Paytm and complete the KYC Process by visiting one of its nearest KYC Centres. As per the new rules, it is mandatory to complete the KYC process to transfer money from Paytm to Another Paytm Account or to another bank account. Also, after completing KYC Process your monthly limit is increased from Rs.20,000 to Rs.25000. 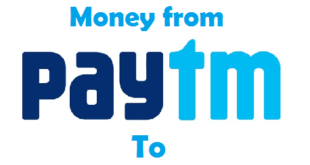 Now, you need to create a Paytm Merchant Account by visiting this link –> https://business.paytm.com. 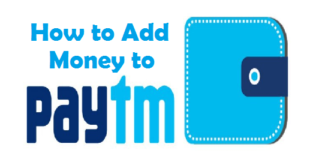 You can use the same number as you used for general account in Paytm. You can use any Business Name and Display Name of your Choice and add your personal Savings Bank Account/Current Account Number and IFSC Code in which you want to receive funds. You will now get a QR Code which can be used to receive payments. Please download the Paytm for Business Android App. Now you need to add money in your regular Paytm Wallet and Scan the QR Code you got with Paytm for Business Account. 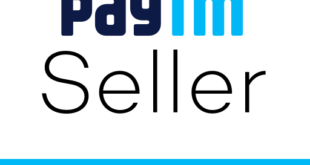 As soon as you see your Paytm Business Display Name appears on the screen, you can proceed with the Payment. Your payment will reach your Bank Account within 24 hours without any charge i.e., absolutely free of cost. This completes the process to transfer money from credit card to bank account free of cost. 1) Please note that there is also a provision to send money from credit card to bank account online in the regular paytm app without getting into the hassles of creating a paytm merchant account. The process is completed by IMPS but the negative aspect is that you will be charged at the rate of and you can send only Rs.5000 per transaction. 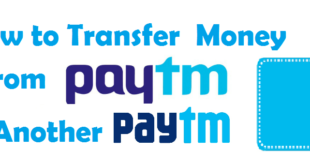 2) Please do not add more than Rs.25000 in your Paytm Wallet as you cannot transfer more than Rs.25000 to a Bank Account or to another Paytm Wallet in a calendar month. 3) The minimum amount you can transfer to your Account is Rs 100. 4) Please make sure that you enter the correct bank account details, so that the amount gets credited to your account only. 5) Usually it takes 24 hours for the Amount to get credited in your Bank Account. However, if it exceeds 24 hours you are advised to contact Paytm Customer Support. You might have seen the process to add money from Credit Card to another Bank Account is quite an easy process and it doesn’t take more than 10-15 minutes to complete the process. 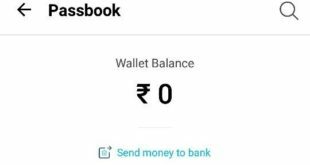 Although this facility is also available in other Online Wallets like Freecharge and Mobikwik but they don’t give a free service as of now. 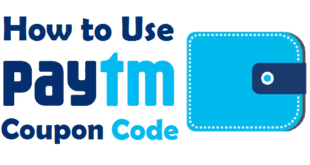 How to use Paytm Code ? Previous How to Change your Signature in Allahabad Bank Account ? Next How to Change your Signature in Syndicate Bank Account ?